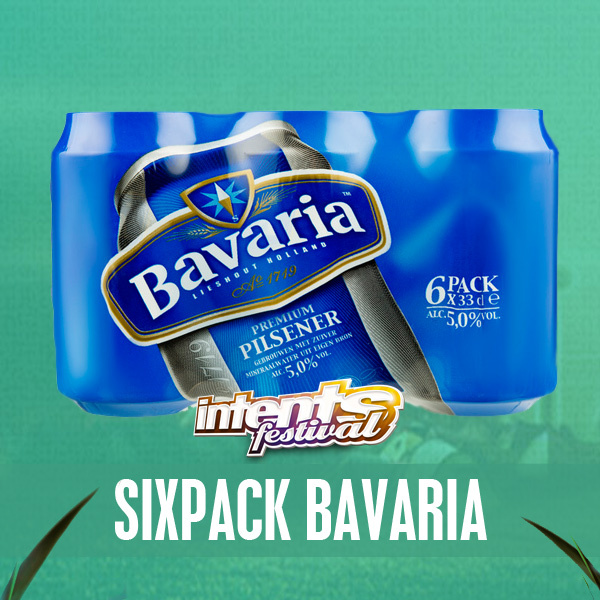 Spending the night at IntentsCity can be done in style with the limited edition Intents Festival Tent. Fully waterproof, two-person tent assembled in less than 5 minutes. The tent can be locked with a padlock (not included). You buy this unique tent so you can continue to use it throughout the festival season. For real comfort, you can order air mattresses, sleeping bags, and camping chairs. You can pick up the tent at the campsite and assemble it yourself on a spot of your choice, or you can opt for the setup service (extra charge € 15.-). 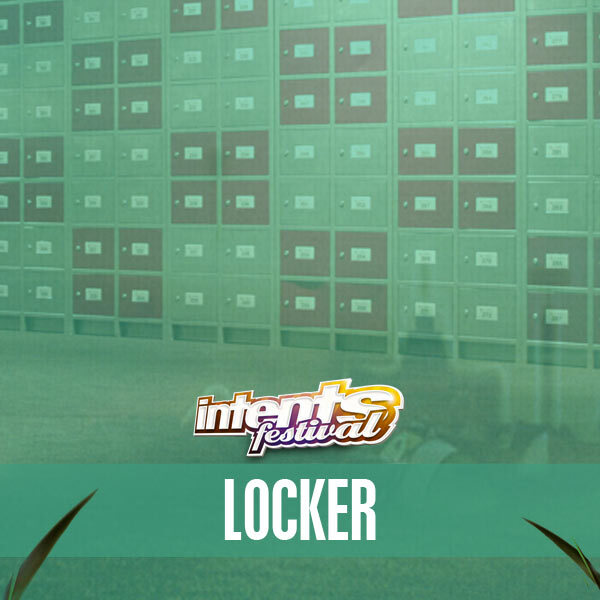 Your tent will be set up for you in the Intents Festival Tent zone at the campsite. 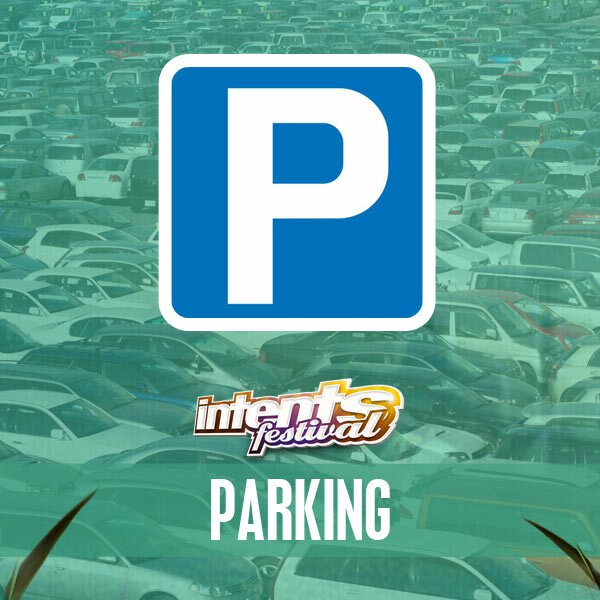 Why booking a Intents Festival Tent? You buy the tent and you can take it home! Waterproof, suitable for 4 seasons, assembled in 5 minutes! You can choose from 3 different packages with a two-person tent. Which one suits you best? JYou can choose from 3 different packages with a two-person tent. Which one suits you best? 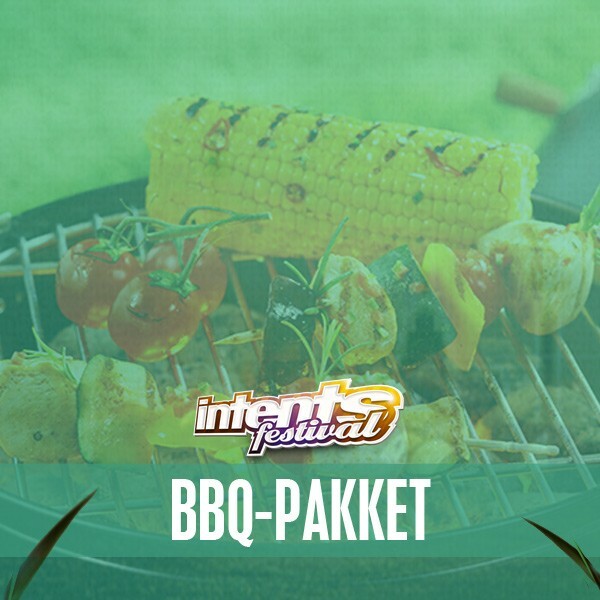 Jullie Intents Festival Tent kan worden voorzien van extra luxe, door het upgraden van bijvoorbeeld een bier of BBQ pakket! Ook kun je al een parkeerkaart en coins bestellen. Zo kun lekker luxe kampereren en genieten van een superweekend. Je kunt upgrades toevoegen tijdens het bestellen van je accommodatie.